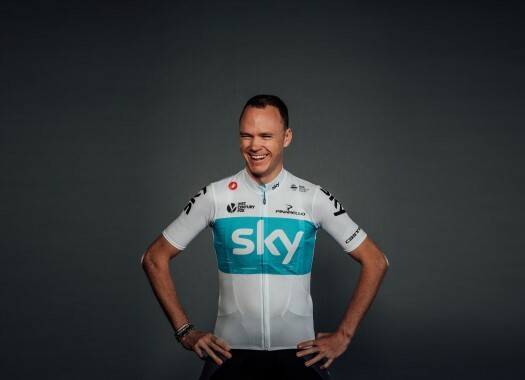 The winner of the 2018 Giro d'Italia, Chris Froome, was one of the guests to the presentation of the 2019 edition of the race. The course impressed the rider of Team Sky, who still hasn't ruled out his participation. The Corsa Rosa keeps a good place in the heart of the Briton. "The Giro victory will always be in my heart for the rest of my life because I’ve never won a race in such an iconic way – and I’ve felt an incredible amount of love from the Tifosi all over the country," he mentioned at the presentation. "I like this edition of the Giro very much, it can be won only by a complete rider." At first sight, the route of the race would suit a rider like Froome and he seems to be tempted by it. "It’s a balanced course in between mountains and time trials," the rider explained. "A very organised team will be needed too. "The stage with Gavia and Mortirolo is a beast! It comes after a rest day and that day the true champions will stand out from the bunch."